Suddenly it seems as though everyone wants to go to Portugal. And for good reason. In addition to amazing seafood, delicious wines, diverse and beautiful landscapes, Portugal is now a world leader in alternative energy production, an investment that not only helps the economy grow, but also fuels the tourism boom. This past March, Portugal reached a milestone: It created more than enough renewable energy to power the entire country. Here, some special places to enjoy in Portugal. Sintra, less than 20 miles from Lisbon, is one of the most unique and beautiful spots in the world, though it does become extremely crowded over the summer season. A glorious and verdant fairyland, covered with lush plants that flourish, due to the natural springs that flow throughout the neighboring hills, have made this area a health retreat—the parks and palaces of Sintra are a UNESCO Heritage site—since Ancient Roman times. The colorful former palace that is now the Tivoli Palacio de Seteais Hotel was built in the 18th century, and remains a charming and romantic spot that captures the folie jolie of the period. 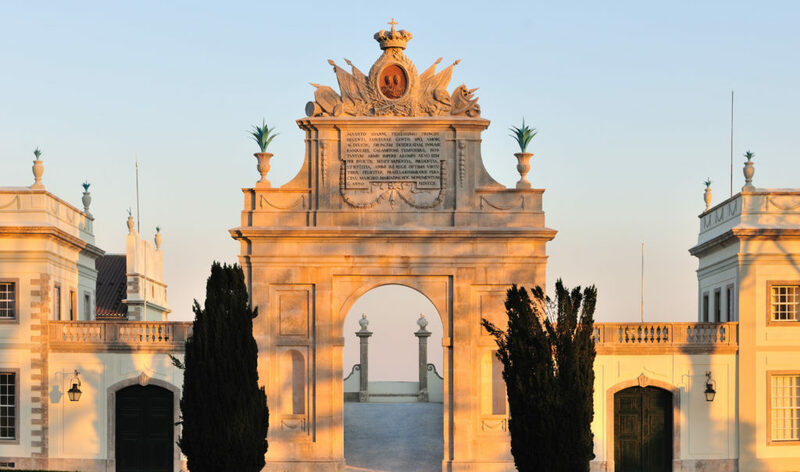 The hotel’s original wide-planked wood and stone floors, tapestries, paintings and cork oak trees in the garden (cork is the national tree of Portugal) remain, and all 30 rooms feature stunning views of the Sintra Mountains, the Moorish Castle and Pena Palace. The tiny Anantara Seteais Spa and Wellness Centre—just three rooms with a plan in the works for outdoor expansion—is tucked beside a beautiful garden, featuring panoramic views and supremely relaxing spa treatments that are inspired by the local Colares wine region (don’t miss tasting the Colares wine!). Enjoy a game of tennis followed by lunch outdoors on the beautiful wraparound stone terrace at the Seteais Restaurant, where the menu features traditional regional dishes like cataplana, codfish confit, grilled fish, as well as tofu and vegetable curry. The light in Portugal is bright, clear and sharp—almost piercing. But when the sun sets over the Algarve, it is as soft and caressing as the Portuguese language itself. The Algarve is the Riviera of Portugal, known for its pretty beaches and perfect climate. 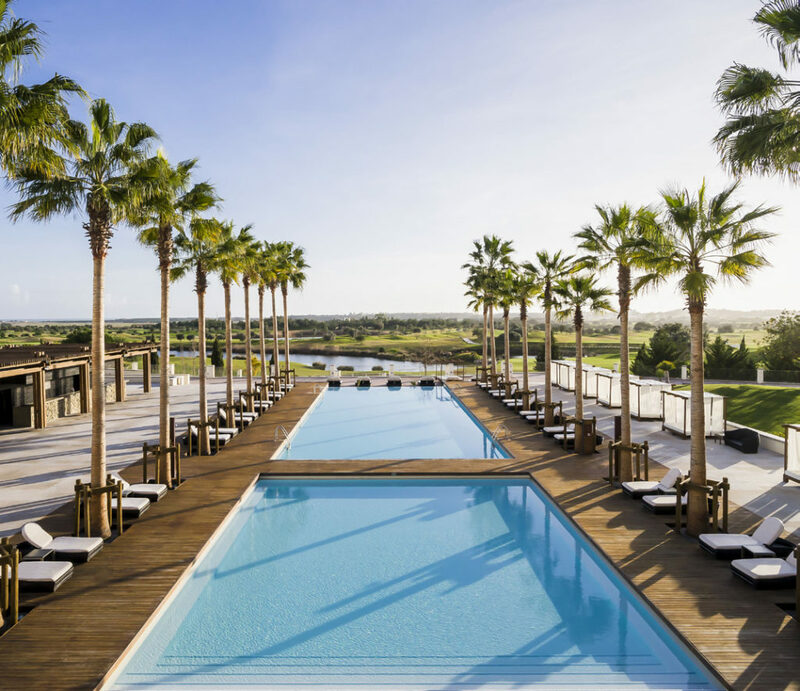 And, with its spanking new spa and plans for Ayurvedic spa and wellness programs underway, the Anantara Vilamoura Algarve Resort, the first Anantara in Europe, is the place to go for relaxation. The mantra at Anantara Vilamoura Algarve Resort is to showcase ingredients from the region, and the commitment is so authentic that guests get an immersion in Algarvian food, culture and craft. There is an organic herb garden on property, the three restaurants serve delicious local fish and petiscos (Portuguese tapas), organic wines and sardine-shaped fennel cookies, ready to be washed down with a swig of Medronho, the traditional Algarvian after-dinner liqueur, made from wild berries that grow in the hills nearby. Organic spa treatments in-corporate local Algarvian olive oil, said to be good for the joints; citrus and lavender, found all over the region; and homemade body scrubs with honey, olive oil and herbs. The hotel sponsors trips to a nearby local market, the Market Loule, a bustling out-post for local food purveyors. Guests can spend a lazy afternoon at the pool cabana, nibbling on a platter of local fruits de mer or take a tuk-tuk to the beach. 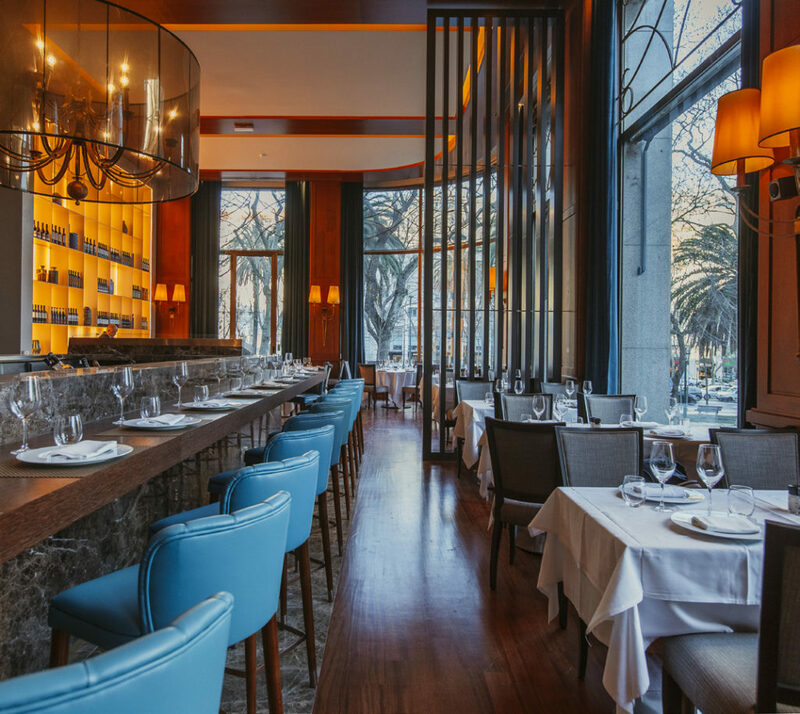 This landmark hotel on the grand boulevard Avenida Liberdade in central Lisbon was completely renovated last year. It is the perfect location for touring the city. And at the end of the day, after you have walked through Baixa, to Chiado, and uphill to Alfama, the old neighborhood that dates back to the Moors, you can enjoy the breathtaking panoramic views from the Tivoli’s rooftop Sky Bar, one of the best in town. Healthy breakfast at Tivoli Lisbon features a buffet assortment of no less than five fresh squeezed juices—apple, spinach, beet, orange, grapefruit; along with yogurt and fresh local fruit, with garnishes like chia seeds, nuts, goji berries, eggs, smoked fish and more. Make sure to fit in a spa treatment at the begin-ning or end of your day, in the new, full-service spa, where everything has a Portuguese flavor, even the spa tables are Portuguese-made!